It is not a rocket science to understand the importance of an amazing logo in a business. 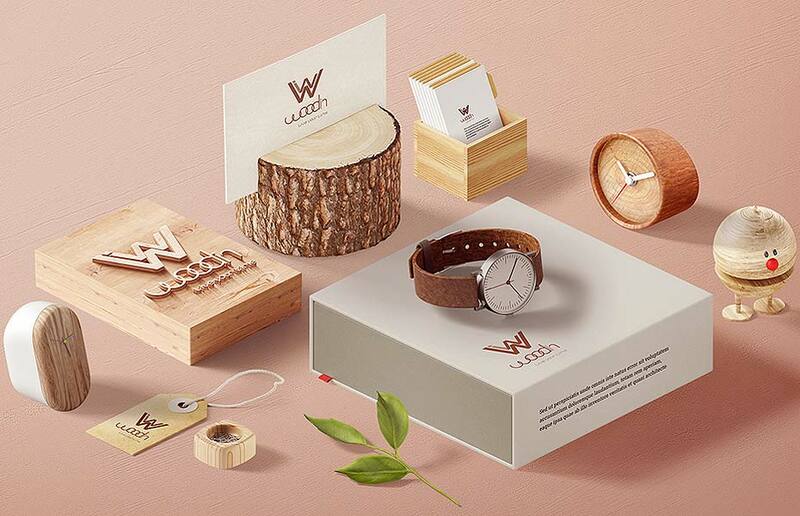 An influential logo creates a strong base for the business in the market. But creating a perfect logo in itself sometimes can be really tricky. There are brands who have been really successful in designing a logo for their brand and from then they have never looked back. But more often than not, most of the business has to tweak their logo design to keep up with the changing trends of the industry. This need for redesigning is often noticed in business with longer shelf life. It is quite obvious that a logo which was created somewhere in 60s or 70s would not be that influential for the customers in 2018. design business logo after a prolonged time becomes vital for many other reasons and when you do it, the change is really evident. A logo redesign in general is considered a very daunting task and people easily depriotize it till the time it becomes unbearable. Casting new life in your old logo design can bring some very significant change in your business returns, however, it one of the major decision of a business. We suggest to take some considerate amount of time before you dismantle your old logo to be 100% sure that your logo needs a redesigning process. Ask these 5 questions to yourself to understand if you should stick with your already made logo or take risk for redesigning. Did your business expanded or changed? If you have added a new line of product or services in your existing offerings or added some more headquarters and employees to begun with expansion procedure then you should consider getting a logo redesign. Indian logo design experts suggest that when a company expands there are many things that should be added in a logo design to make customers informed about it, thus, redesigning becomes really vital. Have you got new competitors in your niche? There was a time when you were the leader of your niche industry but after a prolonged period of time you have got a serious competitor than you should think about it. You may feel intimidated or work to fight back. The logo redesign can help by showing existing customers that your brand is adaptive to modern and updated technology and definitely provide good state of the art solution to the customers. Are you looking for a new audience base? You may own a good loyal customer base but that does not take away the need for expanding the customers base even more. If you intend to capture the attention of the new set of audiences then probably logo redesigning is a good option. If done correctly, new logo will easily help to connect with a wider audiences along with maintaining the existing customer base. Is there a change in your brand value or mission? With the passing of time and business expansion, it is natural that the business evolve. If you are identifying that your company’s personality has changed over the years from the time it was started, your logo should very well reflect this change. This means that your logo is ready for redesigning process. This is one of the simple questions but worth noticing. If you logo was created in 70s or 80s, it may be the time that your logo design needs a makeover. 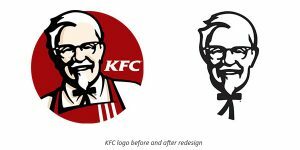 Not only the old logo is aesthetically tired but the design may not remain nicely compatible with different technologies were logo can be used for expansion of the brand. Which is suitable for your purpose? Answering yes for any of the question stated above may be signal that you need a logo redesign for your brand but this is not the only solution for you! You can also go ahead with refreshing your logo design. 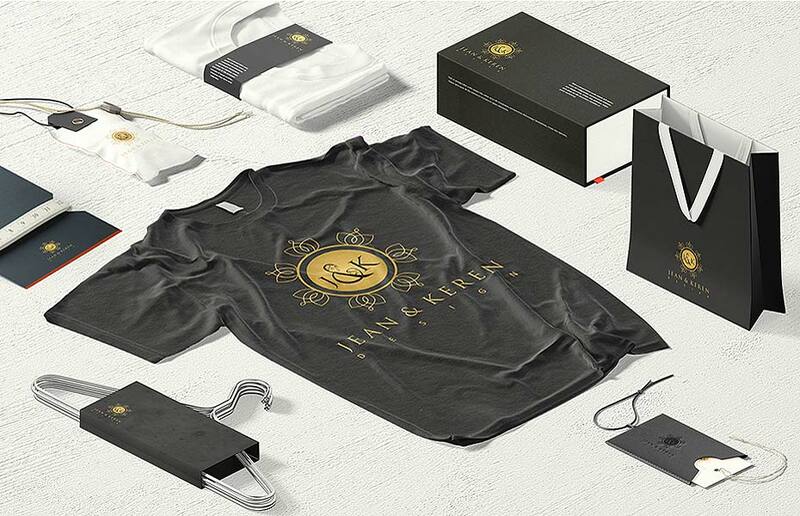 Refreshing a logo in itself is dramatic approach. It is more of a makeover approach for logo that will be collaborated with various design elements. In logo refresh process, designers make small shifts to the existing logo by adding messaging, updating the colour of the logo or simplifying the look of the logo. In contrast to logo refreshment, logo redesigning is dramatic process. In this process new messaging options, a new colour scheme or a new version of company name can be introduced. Before you decide between logo refreshment and logo redesigning, consider these 3 questions. What is about the current logo which is not working properly? 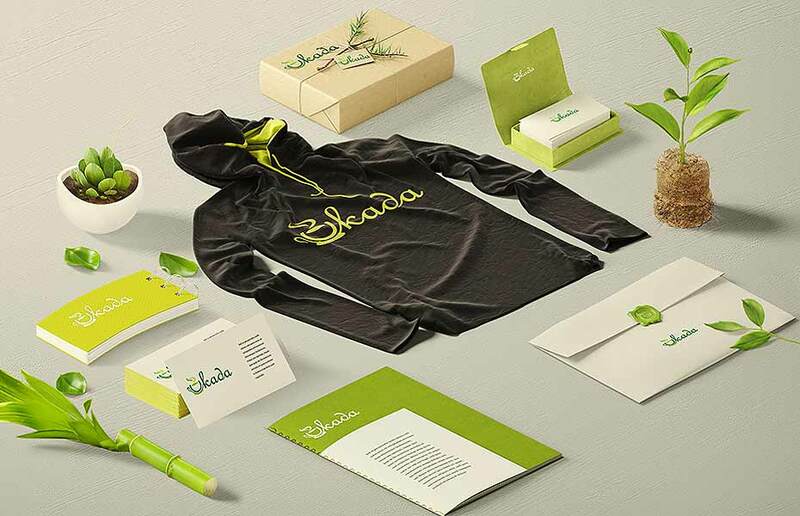 According to experts from packaging design services, a logo plays a vital role in making people identify a product and also motivate to buy it. A highly attractive and unique packaging of product may seem faded without an expressive logo design. 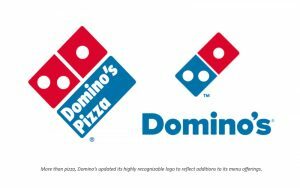 So, it is important to identify your logo elements and see which one is working for you and which one is not! This is the thing which can help you in judging about your step towards logo redesigning or logo refresh. What all elements from current logo should be consistent? In case you decide about redesigning your logo but it is vital before you dismantle your logo design to find what all elements from your current logo should stay. They may be colour specific, a particular style or particular capitalization of your company name. Is your current logo holds a deep bond with your customer base? The major consequence of logo redesign lies in cutting a visual communication with the customer and the old logo design. It important to understand how customers can relate to the current logo and analyse the consequence of dramatic rebranding. If you think that your customer base will be confused then make sure is it worth taking a chance? Now that when all the questions have been answered and you have got a clear idea about going ahead with logo redesign process, then let’s waste no time! Absolutely avoid comparing new logo design with your old logo design to measure the success of your designing process. It is better to keep focus on how your new logo is representing your brand or speaking to your customers base. Any change can bring some unexpected emotion. This emotion can be excitement about new thing coming or can be an anxiety about the changes made. Be sure to complete analyse any new design for your logo before giving your final green signal to be 100% sure that the changes made is absolutely correct. 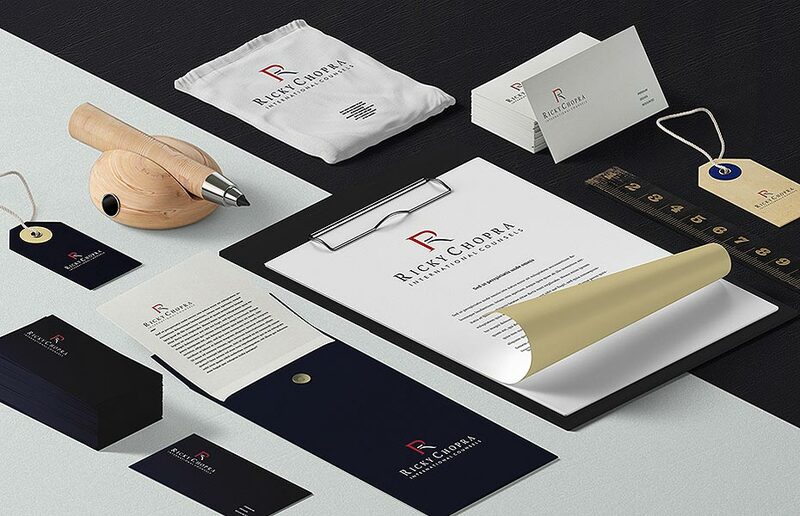 Some elements of logo design such as new colour or different design style may not get adjusted in your marketing collaterals like business cards or new website etc. if you are not willing to give it an overall change, consider keeping some elements same. What to do after redesigning the logo? In order to complete the journey from old logo design to new logo, marketer will also have transit from the time they began their journey to the present. This process of transition would begin with deciding if you want to phase in your new logo over a period of time or you will just introduce the new logo on a particular date and celebrate by a formal announcement. In any of the way, it is important to update the logo across as many platforms as possible and also on all company materials such as email signature, social media platforms, business cards, magazines etc. Logo redesigning may sound daunting, well we don’t completely deny it but it is important also. With the change in time brands will have to update themselves to connect to the new generation and stay in market for a longer period of time. If you think you need a logo redesign, don’t hesitate!